At Dulwich Hamlet we are widely known for our high quality music provision. 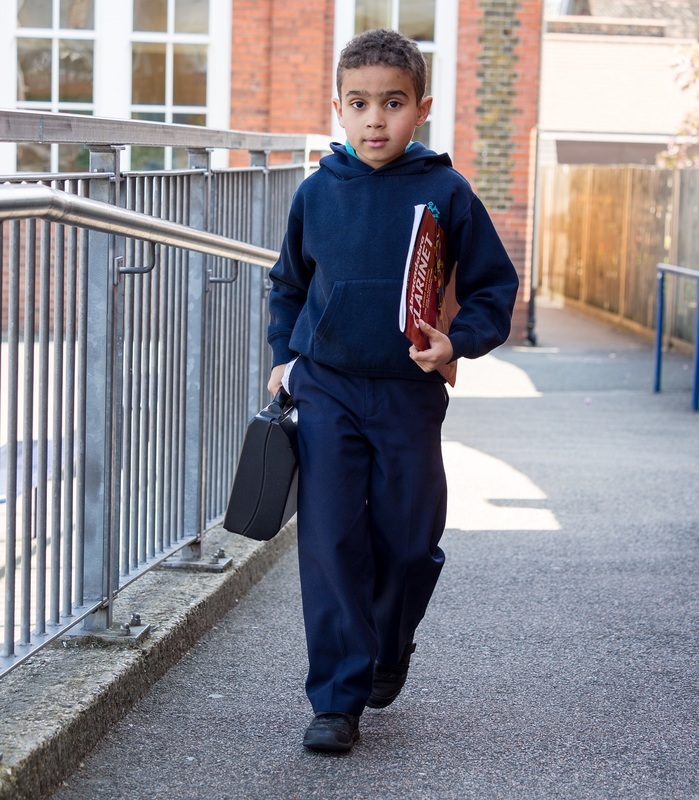 Music is an integral part of daily life at our school. We hope that all of our children will develop an interest in and curiosity of music from a variety of different times and places; we hope that all of our children will develop a love of music that will stay with them beyond their years with us. All children are encouraged to become enthusiastic music makers; each child is taught to compose, perform, listen to, appraise and appreciate music. 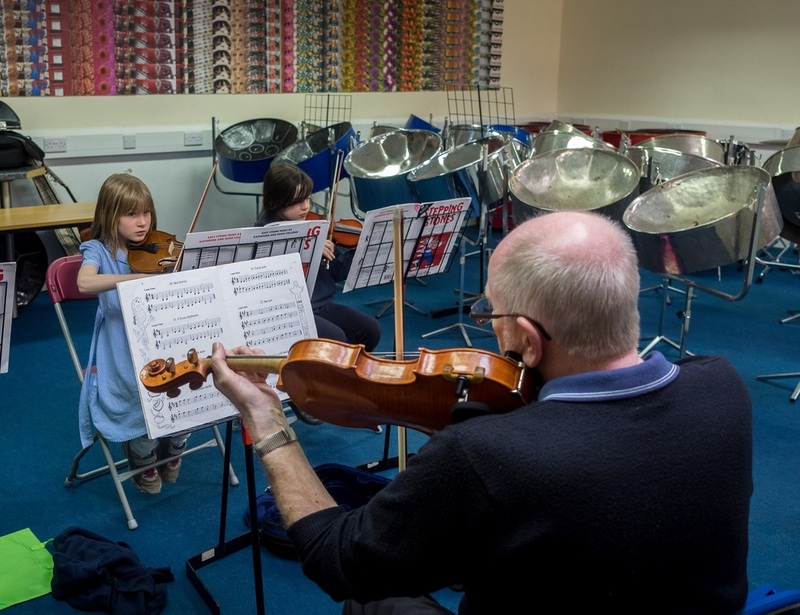 Our music rooms are incredibly well-resourced and contain a wide range of percussion from different cultures, a keyboard laboratory and iMacs with music software. There are separate soundproofed spaces for peripatetic lessons and exams. Our numerous ensembles and choirs are continually invited to perform and compete in a number of highly regarded festivals and competitions, including the Music for Youth Festival in Birmingham, the Mayor's Thames Festival and the Primary Proms at the Royal Albert Hall. Our Fusion ensemble has won awards for its original compositions and our recorder ensemble has performed alongside the London Symphony Orchestra. As well as class music lessons, all children have weekly class singing lessons with our specialist teachers. Singing is also incorporated into our weekly whole school assemblies. 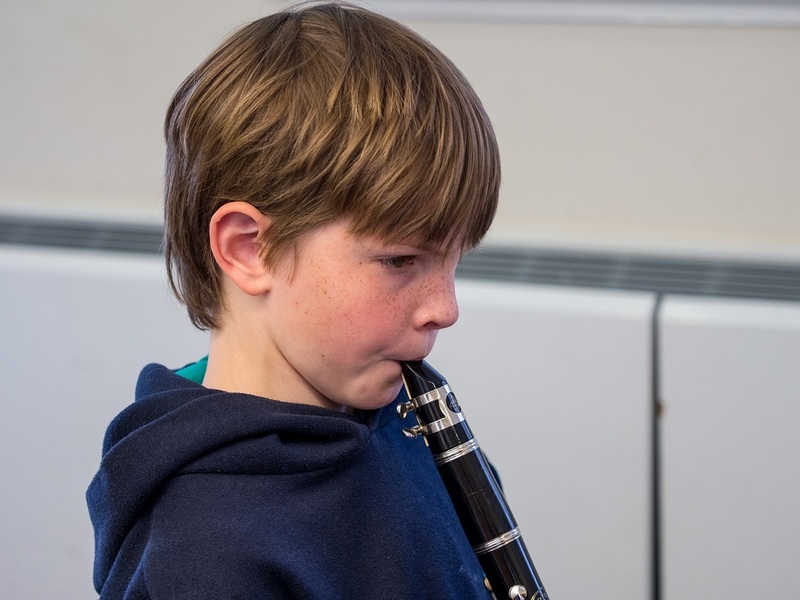 Children are able to learn a range of string, brass and woodwind instruments with our fantastic team of peripatetic tutors, and we have a track record of encouraging enthusiastic pupils to fulfil their musical potential. 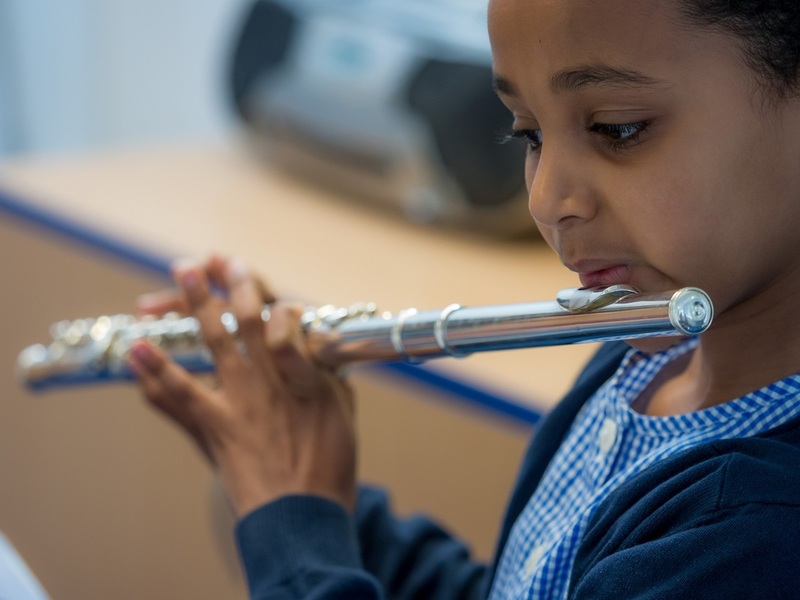 ​After two or three years of learning an instrument in school, and if their tutor considers them to be ready, children have the opportunity to undertake formal grading. This is coordinated with examination boards ABRSM (strings and woodwind) and Trinity Guildhall (brass). Exams take place annually within school, usually during the second half of the spring term. To apply for your child to take up lessons in any of these instruments, please fill out the application below and return to the school office. Printed copies are available in the Reception area. For information on how to support your child's musical tuition, including top practice tips, download the leaflet below. 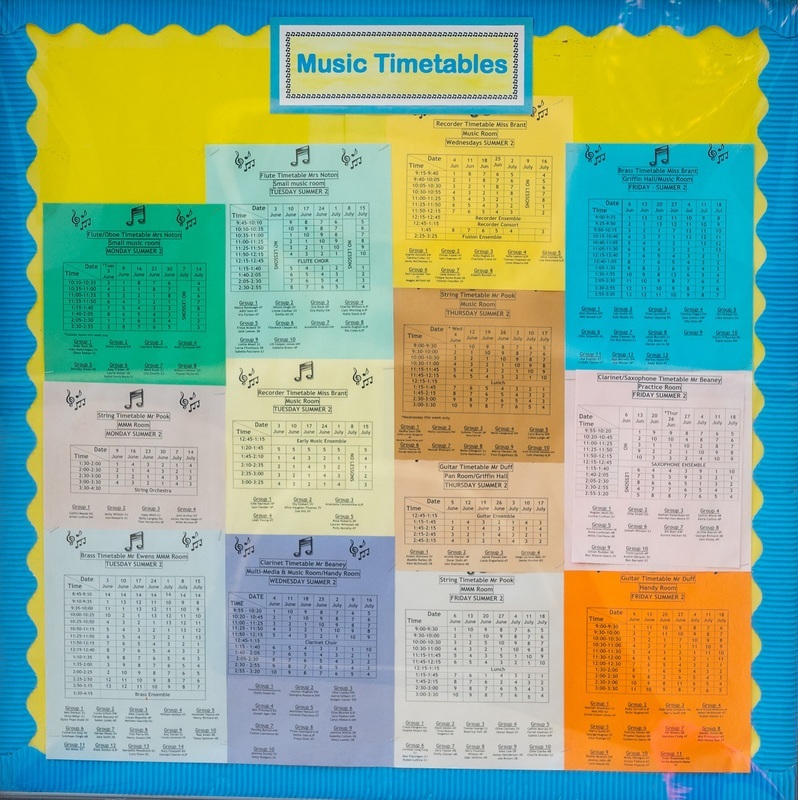 All our music timetables can be downloaded below, with printed copies available outside the music room and in every classroom. Children will be notified of any changes to the timetables, which may be due to school trips, sporting fixtures ​or examinations. 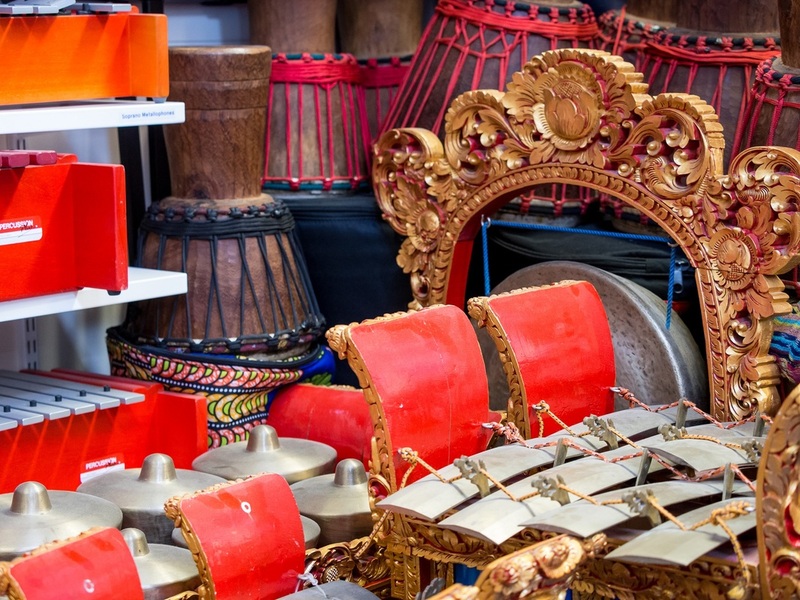 The Assisted Instrument Purchase Scheme is a government initiative that enables parents and carers to purchase musical instruments without ​paying VAT, therefore making a saving of 20%. We open this scheme in November every year for our Year 6 pupils, with a deadline to apply before the end of the tax year. 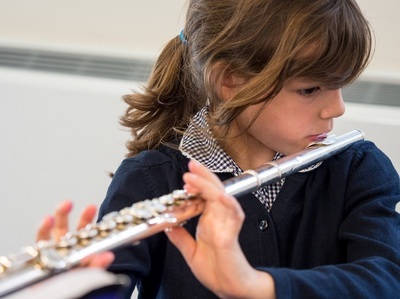 To be eligible, pupils must be receiving musical tuition in the instrument at school. 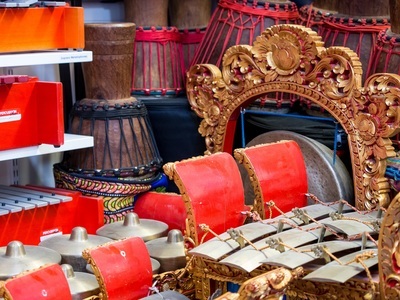 Parents and carers must first select and reserve the chosen instrument from a retailer participating in the scheme. The parent/carer pays the VAT-free cost of the instrument to the school, which then purchases the instrument ans reclaims the VAT. For full information on how to apply please download the leaflet below.